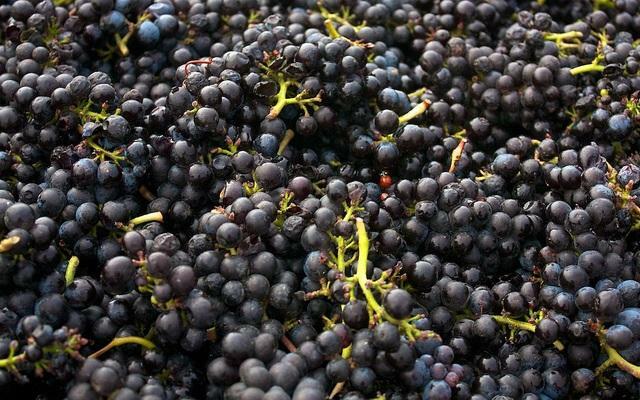 The Idaho Wine Commission says some winemakers are having to buy grapes out of state to make up for a poor harvest. If you thought last January was rough, just imagine being a vineyard owner in the Snake River Valley. The sustained cold temperatures froze vines throughout the region, which translates to a harvest that’s about a quarter of normal. 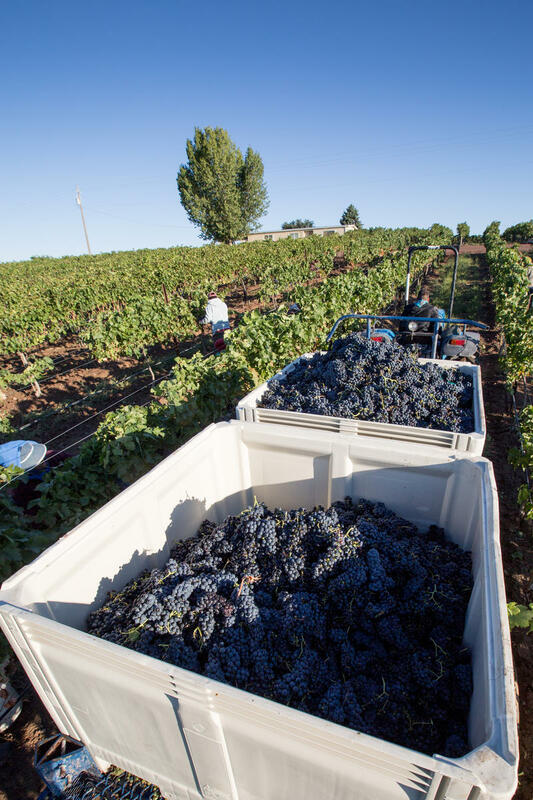 “I mean if you are a vineyard owner and have no winery, and your vineyard froze out, you’re definitely going to be impacted," says Idaho Wine Commission Executive Director Moya Dolsby. Dolsby says vineyards that lost vines to the cold cut off the dead growth and are re-training the vines for 2018. She says the roots are still healthy, and the new vines should produce fruit next year. But she says for Idaho wine makers, some are getting their grapes out of state and are able to try out new product because of the freeze. Dolsby says they’re all hoping for a less severe winter in 2018. Idaho may be known as the potato state – and there’s good reason for it. 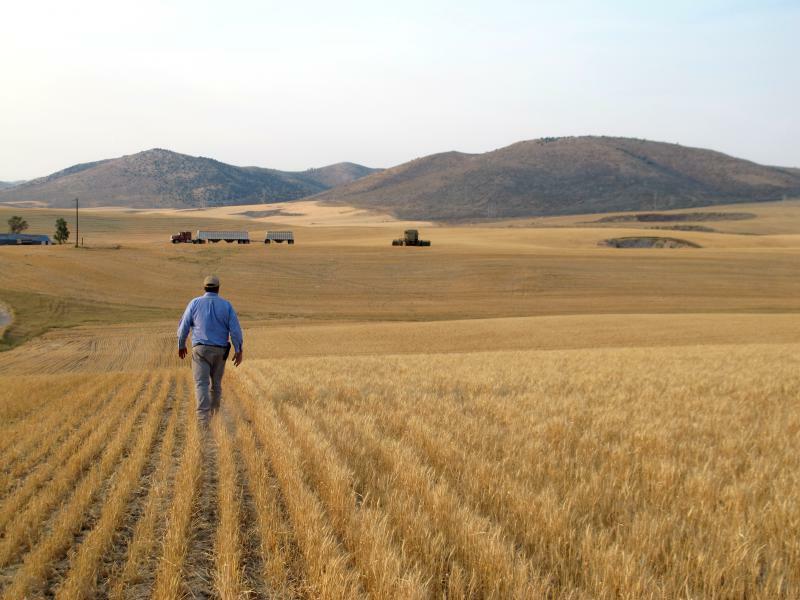 On a per capita basis, the state generates the most money from agriculture out of any western state.